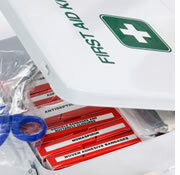 Our annual refresher is not a legal requirement but the Health and Safety Executive (HSE) strongly recommend that First Aiders undertake annual refresher training within any three-year certification period of First Aid at Work (FAW) or Emergency First Aid at Work (EFAW). administer first aid to a casualty who is suffering from shock. 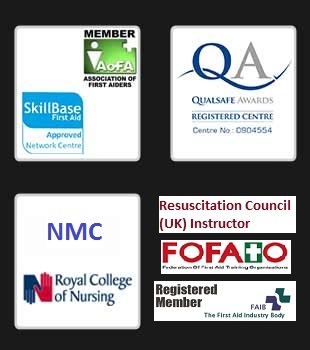 Taught in-house for your convenience this 3 or 4 hour course is certificated by ResusPlus Training.